What is RESO Web API? 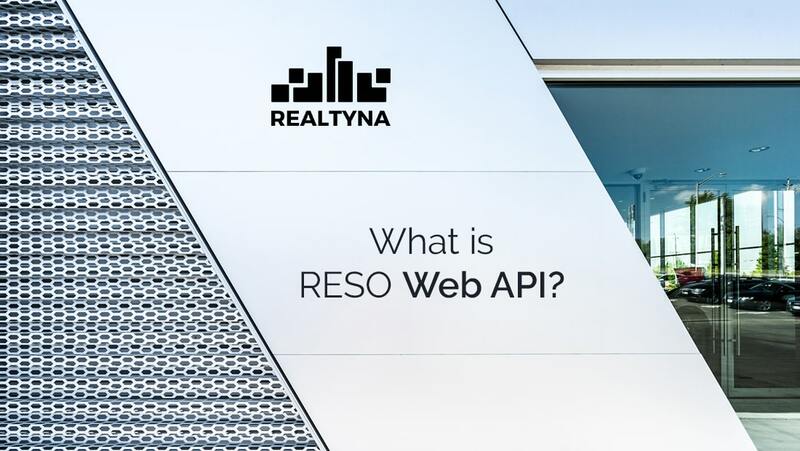 RESO Web API is a data technology standard for the real estate industry designed to streamline the movement of listings data across MLS, reduce local hosting and security costs for agents and brokers, and push real estate product development deeper into mobile and social applications. 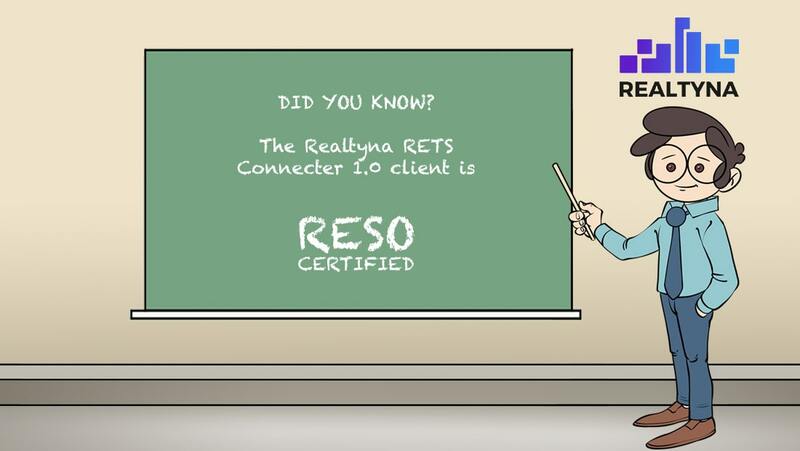 Great article that simplifies how the RESO Web API will help streamline real estate transactions.